The 229 funded projects support sidewalk repair and equipment for police and crossing guards. The funding includes $1.5 million to assist communities with safety training, educational materials, and public service announcements encouraging safe walking and biking to school. This will help ensure a consistent statewide program and favorable outcomes from the Safe Routes to Schools projects. Click here to learn more about the plans to make children’s path to school. These are encouraging steps being made by the state of Illinois to make roads safer for children and all pedestrians. Vehicle-pedestrian accidents are a parents worst nightmare and hopefully this will help them sleep better at night and at the same time promote children walking and biking to school. 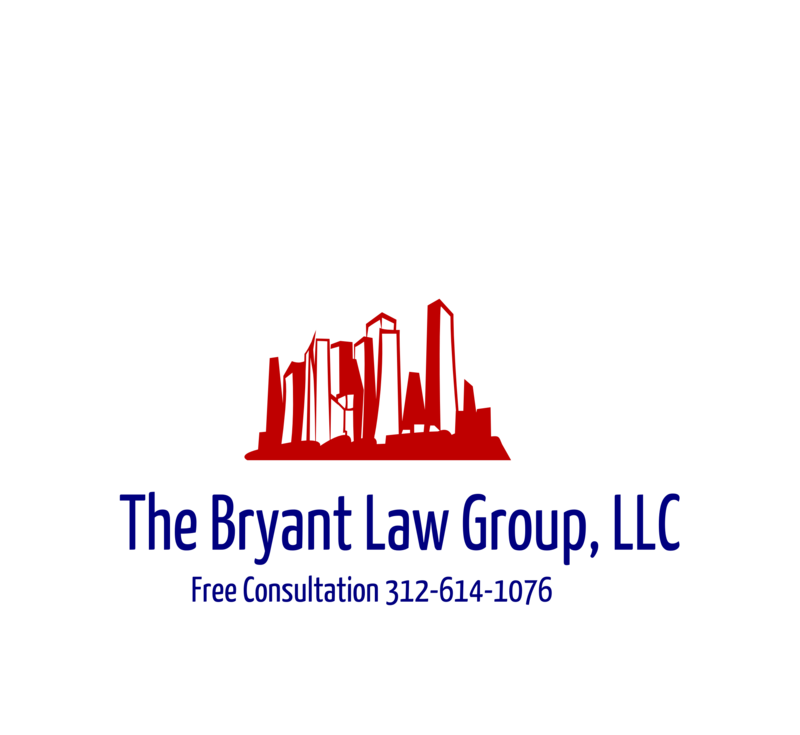 If you or someone you love has been involved in a Chicago car accident or Chicago vehicle-pedestrian accident then call Chicago car accident attorney Aaron Bryant for a free consultation or go to the firm website at www.blgchicago.com. killed by a speeding motorist next to their school or their park? sounds produced by the portable electronic device and headphones. can hear and remain aware of the surrounding traffic.